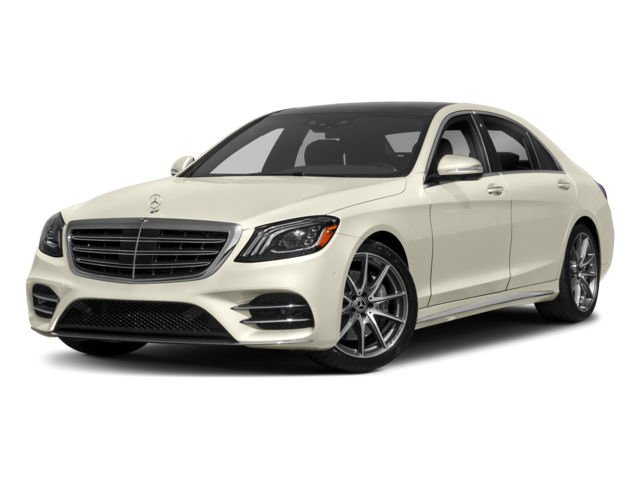 The 2019 Mercedes-Benz S-Class and the 2019 Mercedes-Benz C-Class are both strong performers. However, there are some differences to note, especially at the start of their lineups. 2019 Mercedes-Benz S-Class: Kicking off the lineup is a turbocharged 3.0L V6 rated at 362 hp and 369 lb-ft of torque. The lineup rounds out a handcrafted 6.0L AMG® V12 biturbo engine that muscles out 621 hp and 738 lb-ft of torque. 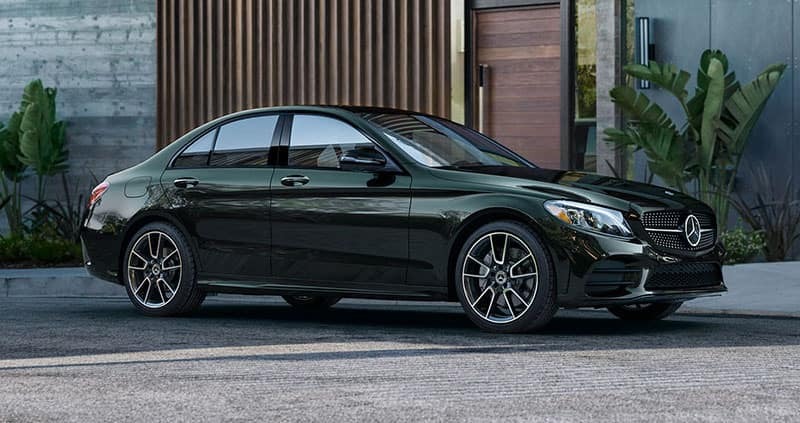 2019 Mercedes-Benz C-Class: The C-Class starts off with a turbocharged 2.0L inline-four engine that makes 241 hp and 273 lb-ft of torque. At the top of the lineup, you’ll find a handcrafted AMG® 4.0L V8 biturbo engine that makes 503 hp and 516 lb-ft of torque. See the Difference in Person. 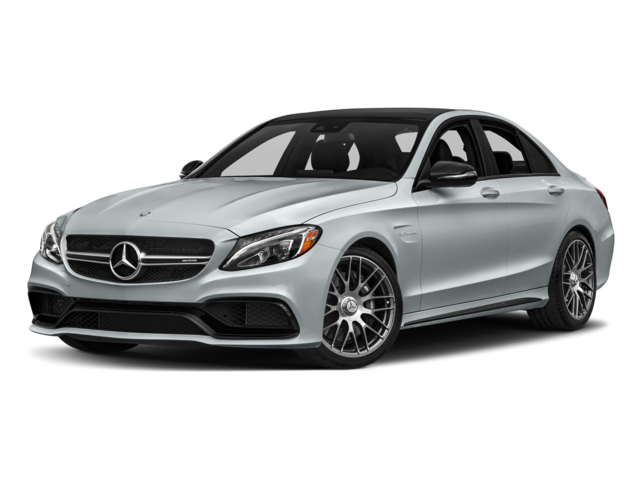 Test Drive These Mercedes-Benz Models at Mercedes-Benz of Union! Explore the new Mercedes-Benz S-Class inventory, as well as the selection of new Mercedes-Benz C-Class models, at Mercedes-Benz of Union which is just a short drive from Bayonne! 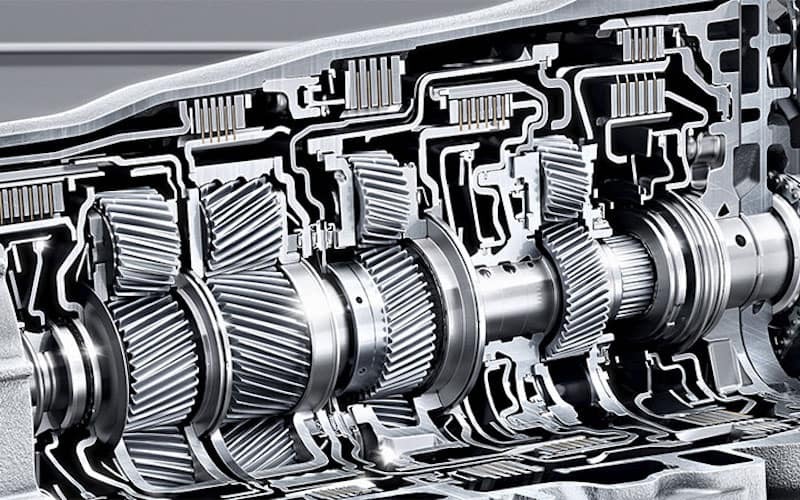 Then, get in touch with our team to schedule a test drive – and don’t forget that you can turn to us for Mercedes-Benz OEM parts!